To find out how much your coin collection is worth, let a professional in the Glebe, Ottawa or Aylmer do an evaluation for you! 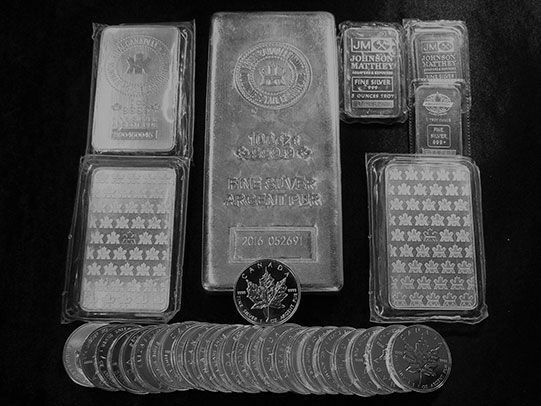 Get our experts to evaluate your coins, precious metal or jewelry estate in the Glebe, Ottawa and in Aylmer! Le 30 sou offers an evaluation and appraisal service for estates and gives you the best value for your coins, banknotes, precious metals and numismatic items. Our experienced numismatists buy and appraise single pieces or collections, using a very discreet, personalized approach. We take every security measure, so your collection is in good hands. Whatever you need – be it professional advice or an evaluation of your coins, precious metals, gold, silver, medals. – you’ve come to the right place. We offer a professional evaluation service to lawyers, notaries, and police agencies. We do not simply buy coins, we also sell them. Come and compare your collectables to what we sell. This is the only real way to assess if you are given an accurate value for your coins. Assets such as our experience and professionalism have made our name in the region, since we offer the utmost discretion, a transparent appraisal and detailed knowledge of numismatics. We have a strong presence throughout the region and aim to offer the best service possible. Your estate, inheritance or collection is in good hands, and we’ll ensure you get the best value out of your sale. We buy and sell through our online collection or in-store, and we’ll come to you in Ottawa –the Glebe, Aylmer or any other area in the National Capital Region. Our reputation and ethics are our most valuable assets, and we proudly offer outstanding service. For more privacy, we recommend you book an appointment with one of our numismatists. Your heritage collection undoubtedly has profound sentimental value, and our professionals can tell you exactly how much your item is worth. 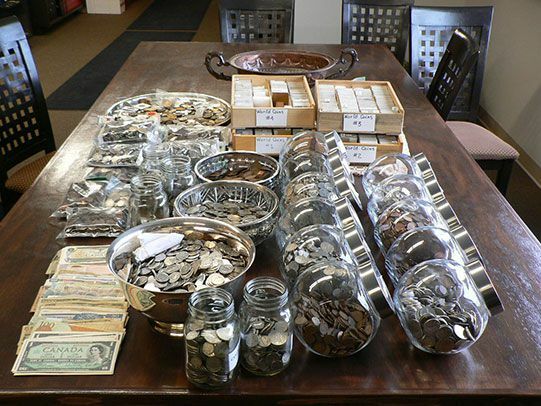 We evaluate whatever you bring in – coins, banknotes, jewelry, precious metals, etc. – according to the market and the rarity of your find. Our mission is to find a deal that benefits you, as well as us. Make use of our knowledge to get the best value for all your items. We donate to organizations which encourage the new generation of numismatists. Coins, banknotes, tokens, medals and jewelry collection evaluations in the Glebe, Ottawa and in Aylmer! 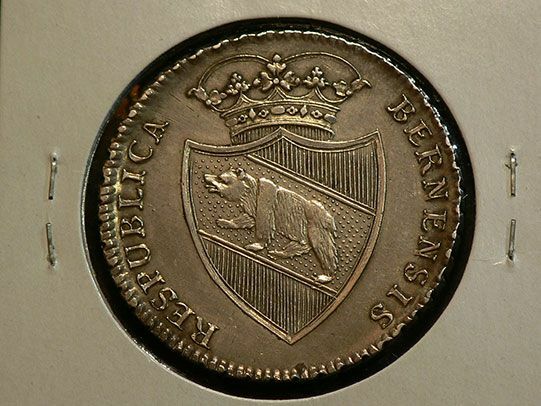 Le 30 sou Inc. is a family-owned business run by proud numismatists who offer an evaluation of your estate – be it a collection of coins, tokens, precious metals, jewelry, banknotes or medals. Numismatics is our passion, which is why we host educational workshops frequently and know the history of the items we sell. Our extensive range of coin collecting interests spans the gamut of ancient to modern-day circulation coinage. We also trade coins with minting errors and varieties, banknotes, exonumia, numismatic literature and collector accessories. Our highly discreet, confidential approach makes us a safe choice for the evaluation of your valuable estate. We accept both individual items and collections. Choosing Le 30 sou Inc. to appraise your coin collection means choosing an expert, you can trust to get the best value. 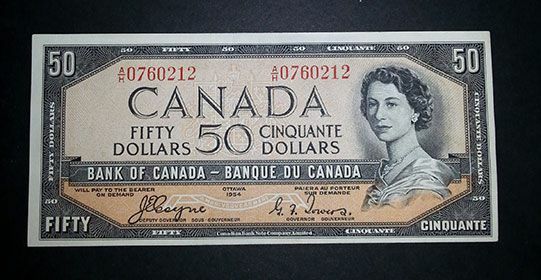 Our numismatic services and coin estate evaluations are available in the Glebe area and throughout Ottawa and Aylmer. Come to le 30 sou, and get the best value for your coins, precious metals, exonumia, medallions, banknotes, etc. Our team believes in confidentiality and security, whatever the item. We are very well-known in the area, having built our reputation on our detailed knowledge of every item we buy and sell and the outstanding service and confidentiality we have afforded our clients over many years. 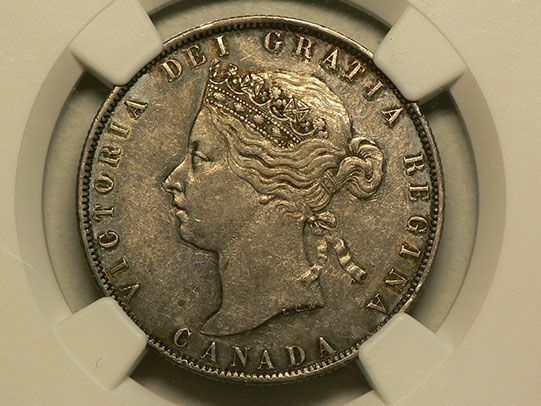 We are members of the Ottawa Numismatic Society (ONS) and the Royal Canadian Numismatic Association (RCNA). 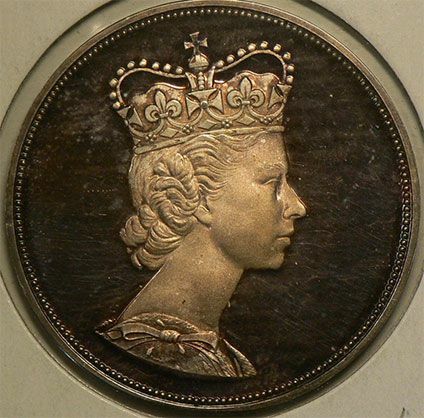 Choosing le 30 sou Inc. to appraise your coin collection means opting for an expert you can trust to get the best value. Firstly, hire a professional coin appraiser. If you have 100 coins or less, you can simply walk in during our hours of operation. However, for collections over 100 coins, we recommend you to schedule an appointment in order to guarantee our numismatist dedicate quality time to evaluate your coins.